15 Fashion Innovations in 2018 #WearableWednesday « Adafruit Industries – Makers, hackers, artists, designers and engineers! Top 15 Fashion Innovations 2018 as getting ready for the Plug and Play’s Fashion for Good accelerator on its third edition. 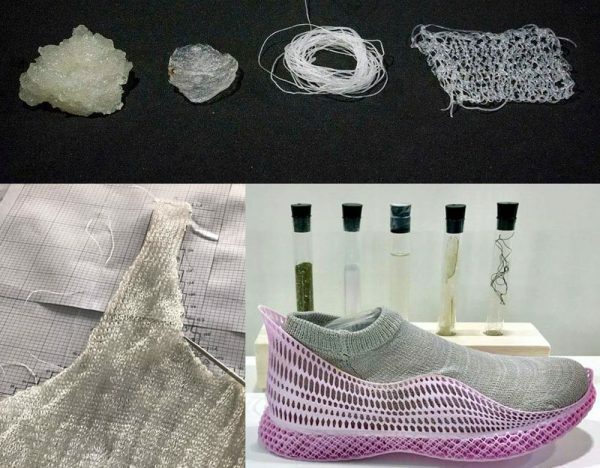 From next-generation fabrics made from algae or orange fibres to biodegradable mushroom leather and use of artificial intelligence for trend spotting and fashion design, there is a growing number of innovators changing the fashion industry as we know it. Startups like Orange Fibre, circular.fashion, FLOCUS, Frumat, Good on You, Mango Materials, Algiknit, BioGlitz, Nano Textile, PAPTIC, PlanetCare, Style Lend, Reverse Resources, Scalable Garment Technologies and Provenance are working hard to transform the fashion industry for good and give us all a better future. Here are is the brands researching and creating at the intersection of technological innovations with sustainable development, and their top 15 innovations set to change the fashion industry in 2018. 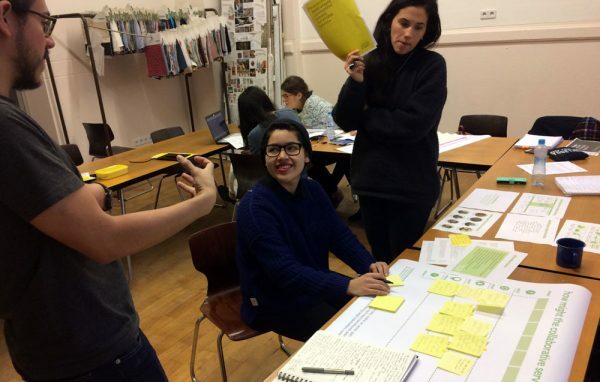 ‘circular.fashion’ has designed an innovative piece of software that interconnects closed-loop recycling technologies with circular designs and retail models. The software enables fashion brands to produce circular garments that are assigned unique identification tags. The whole system gives access to a supply chain network sorting and recycling companies and relevant consumers with the overall aim of closing the loop to recycled fabrics and textiles.